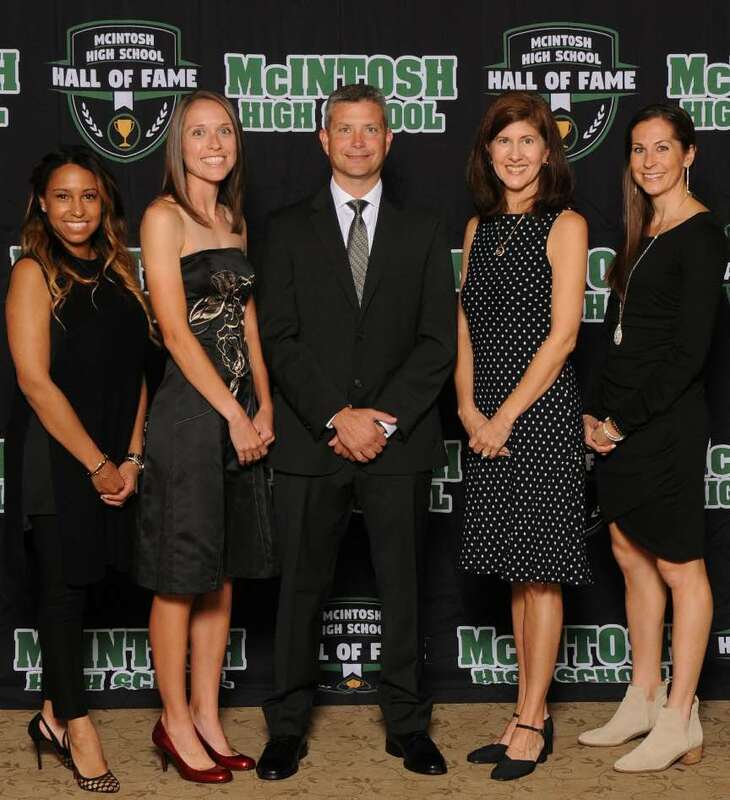 McIntosh High School’s 8th Annual Hall of Fame is in the books but memories of a special night of recognition remain vivid. and Julie Herdic Gallagher, Class of 2001, (two-time High School Soccer All-American; Georgia Athletic Coach’s Association Female Soccer Player of the Year; Soccer Team State Champions; three-time Georgia Soccer Olympic Player Development Team). The Hall of Fame committee is now preparing to select the next class of inductees to be honored at the 9th Annual Hall of Fame weekend on 18-19 October 2019. Nomination forms for Athletes and Distinguished Alumni are found on the Hall of Fame website: www.mcintoshhalloffame.wixsite.com/chiefs and are accepted year-round. However, to be considered for the 2019 Hall of Fame class, nominations are due by midnight Monday, April 15. Athlete nominees must have graduated from McIntosh at least ten years ago and Distinguished Alumni nominees must have graduated from McIntosh 20 years ago. Long time faculty members are also eligible to be nominated. Additional details can be found on the Hall of Fame website.